Three Finger Salute to Coffee Breaks !!! 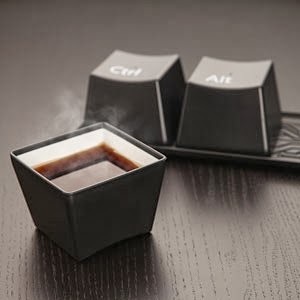 Ctrl-Alt-Delete CUP SET !!! 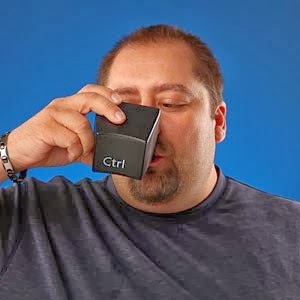 NEW !!! 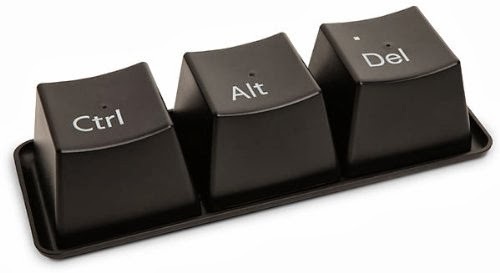 The perfect gift for the IT guy/girl in your life! Buy Now @ $11.04 + FREE Shipping.